One step beyond… what’s on your wall! … Great framed and signed with a certificate of authenticity. 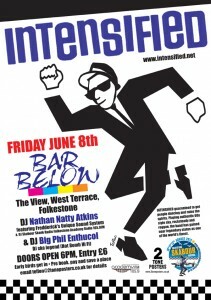 Calling all rude boys and rude girls for a bit of an authentic hot ska skank with INTENSIFIED at BAR BELOW, West Terrace, Folkestone on FRIDAY JUNE 3rd. Doors open at 6pm. On The Door £6 and early birds will get in. Skabour Warm Up. DJs Nathan Natty Atkins & Big Phil Enthucol with the cool class sound. A new Teflon Nutty pose on the poster. 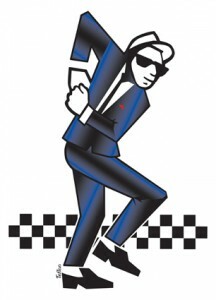 You are currently browsing the classic 2-tone graphics news archives for May, 2012.